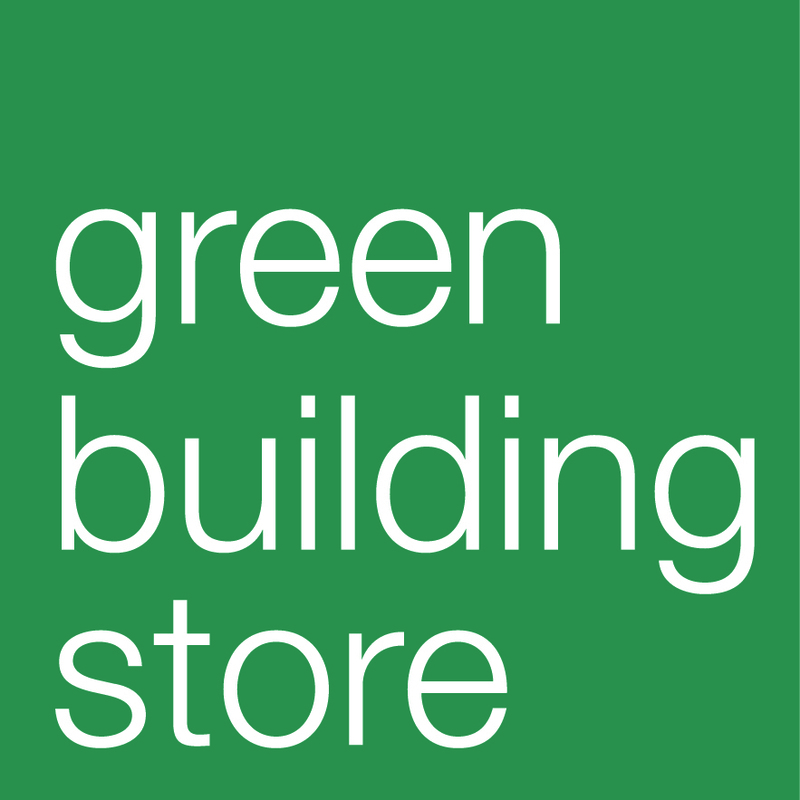 Independent company based in Huddersfield, providing construction materials and services for retrofit and new build, up to Passivhaus standards. Triple glazed wooden windows and doors, with Uw values as low as 0.68 W/m2K. Several Green Homes Sheffield hosts have had Green Building Store windows installed. Kitchens built to last – design, fitting and refurbishment using sustainable materials and a thoughtful approach. A retrofit specialist providing whole house energy analysis and action planning for old houses in the UK. Based in Manchester. Specialising in domestic solar panels and solar hot water. Making homes efficient and reducing bills. Burnell Briercliffe Architects is a small, friendly practice based in Sheffield. Our success has been based on the simple principle of giving our clients what they want. For small to medium-sized schemes we offer a one-stop service, providing scheduling, cost control, and structural engineering services, allowing a reduction in overall fees to our clients. Wood is a precious raw material with outstanding insulating properties. PAVATEX has developed a unique process that increases the natural insulating properties of wood three-fold.